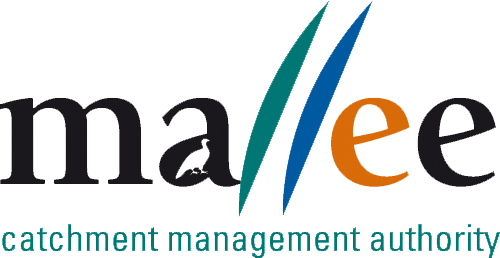 Welcome to the fifth edition of the Mallee Catchment Management Authority Sustainable Agriculture eNewsletter. Birchip Cropping Group have produced two exciting new video clips on behalf of the Mallee Catchment Management Authority. The clips are focused on protecting Mallee soils over the summer period. Mallee soils (particularly light sandy soils) are commonly low in fertility which ultimately limits grain production and quality. The lower fertility of Mallee soils and their susceptibility to erosion (particularly wind erosion) makes them more challenging to manage. Maintaining groundcover over summer can limit the risk of soil health degradation and even improve the fertility of Mallee soils. These videos 'Protecting Mallee soils over summer' and 'Is stubble worth the trouble' and an accompanying fact sheet outline the importance of protecting these fragile soils over the hot Mallee summer. Birchip Cropping Group Incorporated was commissioned by the Mallee CMA to produce the video clips as part of the ‘Protecting Mallee Soils Over Summer’ project, with funding from the Australian Government. The Mallee Catchment Management Authority (CMA) is delivering the ‘Increasing the adoption of sustainable farm practices through validating, demonstrating and extending knowledge’ program as a component of the larger Australian Government funded ‘Safeguarding the Mallee land resource to secure healthy productive and resilient landscapes’ program. The aim of the increasing the adoption of sustainable farm practices program is to establish 14 innovative trials within the dryland agricultural area of the Mallee CMA region and to undertake landholder engagement to improve sustainable natural resource management. Better integration of livestock into cropping systems, including alternative pastures and summer grazing. This program will also be delivered in three priority areas of the Mallee, roughly representing the northern, central and southern regions of the Mallee. Northern Mallee - Mallee Sustainable Farming (MSF) will deliver the northern project. This component will focus on demonstrating the benefits of break crops in the northern Mallee no-till cropping systems, focusing on priorities one and three above. 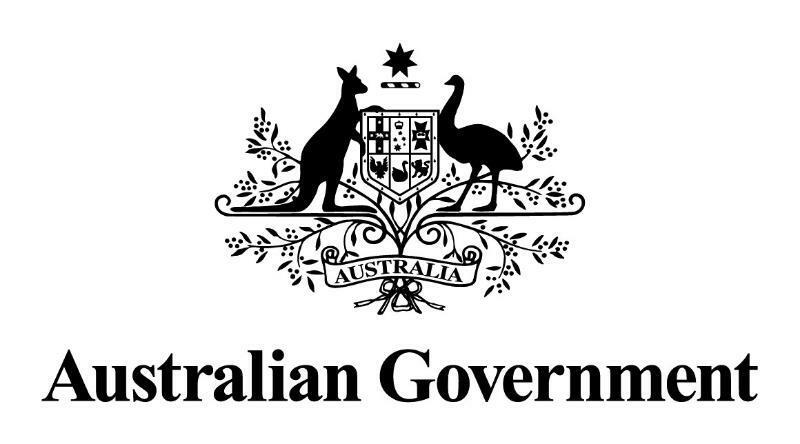 Southern Mallee – Dodgshun Medlin Agricultural services will deliver the southern project. This project focuses on control options for weeds that pose the greatest threat to continued viability of no till cropping rotations in the southern Mallee, predominantly ryegrass and wild radish. Thank you to everyone who contributed to the sixth edition of the Mallee Farmer released in March this year. Feedback received was very positive, with articles considered topical, relevant and timely. 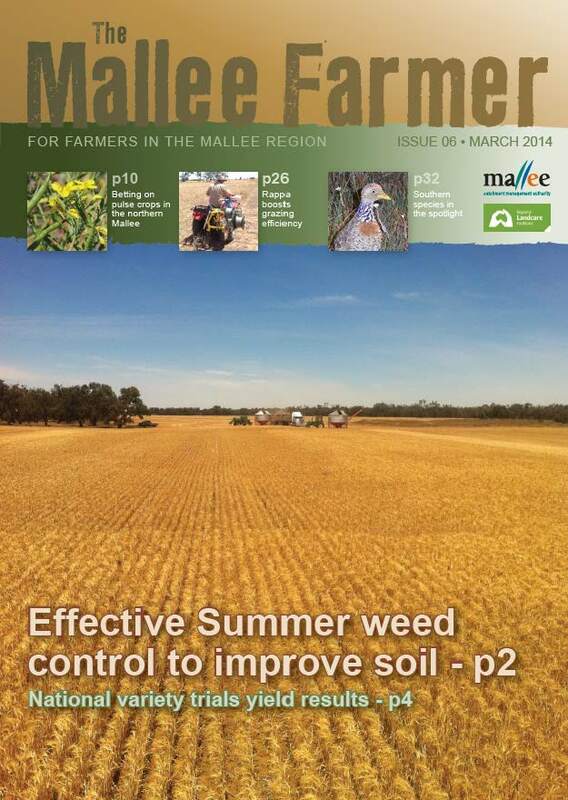 As The Mallee Farmer is published twice a year (March and August), now is the time to consider articles you may wish to submit to us for inclusion in edition seven, which will be launched at the Mallee Machinery Field Days in August 2014. Full articles, 13 June 2014. Many thanks in advance of receiving your ideas for edition seven of the Mallee Farmer. Copyright © 2014 Mallee Catchment Management Authority, All rights reserved. This publication may be of assistance to you but the Mallee Catchment Management Authority refers readers to our Terms and Conditions, available from our website.